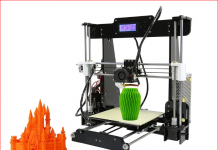 TomTop is offering a Anet A8 3D printer for just $139.99 this week! 3D printing is kind of an alien thing for most people right now. But if you're looking to break into the industry, check out this Anet A8 from TomTop. 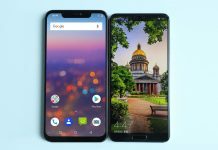 The Umidigi Z2 Pro is being promoted as a flagship-caliber device - but does its Antutu score stand up to that label? Let's take a look. 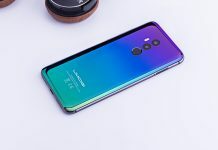 Umidigi Z2 Special Edition: Why a Special Edition? 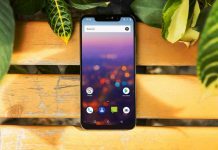 Why did Umidigi decide to release an Umidigi Z2 Special Edition? Let's dig into the specs and pricing to find out. 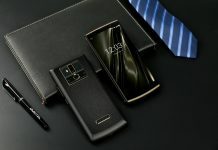 Check out details about Leagoo's new IndieGoGo for its new phone, the Leagoo S10. 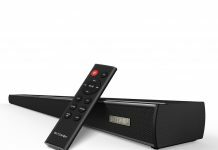 Retailing for just $299.99, could it be a flagship killer? 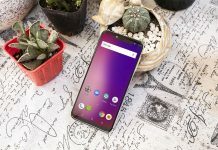 Looking for a cheap new phone with a striking appearance and a bunch of modern, unique features? 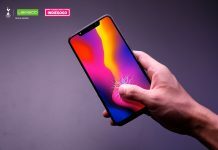 Give the $139.99 Umidigi One Pro a shot. Oukitel's newest big-battery smartphone went up for preorder on august 1st for just $139.99. 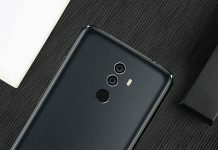 Take a look at its specs and Sony IMX135 camera performance! 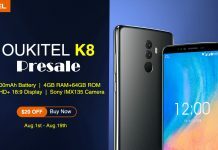 Hot off the release of it's K7, Oukitel is already teasing its next big battery smartphone - the Oukitel K8. Hit the jump for rumors and details! The world-wide pre-order for the Umidigi Z2 is over. Units are shipping now, so order yours today to get a $50 discount from Umidigi! 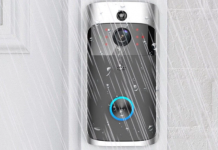 Check out this TomTop Smart Doorbell for just $37.29 - hurry though, there's a limited quantity available! 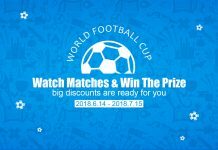 Check out all of Koogeek's discounts and pick-the-winner activity for the FIFA World Cup, running from June 14th to July 15th! Dodocool is hosting a brand sale and an pick-the-winner activity on its website! 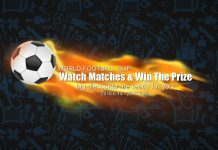 Check it out for fantastic discounts and play to win! The Oukitel K-series is notorious for their big batteries. But can the new Oukitel K7 stand up to the rigors of a gamer's life? 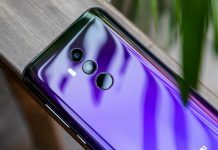 The recently-announced Umidigi Z2 looks poised to make a splash - but how does it compare to the Huawei P20? Read on to find out. Looking for a smartphone gimbal to give your videos that professional look? 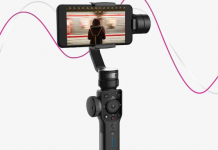 TomTop has you covered, with a $50 (27%) off sale on a Zhiyun Smooth 4 stabilizer.